St. Jerome’s Laneway Festival has added another bunch of new acts to its 2019 lineup, this time in the form of some established and rising female and gender-diverse musicians, who’ll perform as part of the festival’s MOJO x Girls Rock! stage. Each of Laneway Festival’s five Aussie dates have received their own Girls Rock! 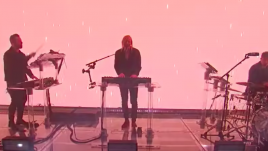 lineup, and some feature already announced Laneway acts like Courtney Barnett and Middle Kids. 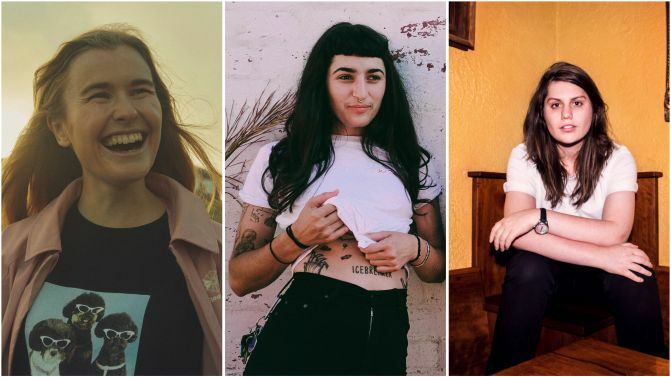 Others include new acts like Alex Lahey (Sydney), Alex The Astronaut (Sydney), Camp Cope frontwoman Georgia Maq (Fremantle), Thelma Plum (Melbourne) and Bec Stevens (Adelaide). See the full list in each city, below. The stage is a collaboration between Girls Rock! Australia (who run music camps designed to empower girls, trans and gender-diverse young people) and beverage company MOJO, which has donated $15,000 to Girls Rock!’s work. “We want to eradicate all of the limiting myths about music and gender which make FTGD [female, trans & gender-diverse] people afraid to speak up, sing out, and make noise,” said Girls Rock!. “A big part of Girls Rock! is encouraging girls to have fun and not be intimidated or scared or feel like they have to fit a certain mould to make other people happy,” added Courtney Barnett. 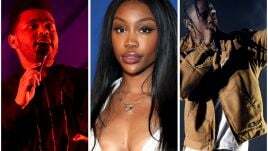 Laneway Festival’s 2019 lineup underwent a slight change earlier this week, when British singer Jorja Smith cancelled three of her scheduled performances at the Aussie festival. Thankfully, local rockers The Smith Street Band were added to the national lineup. Peep the full Laneway lineup down below, and all of the festival sideshows right here.